Free-form, expressive razor shaping and cutting that allows you to create a little or a lot of textured drama. 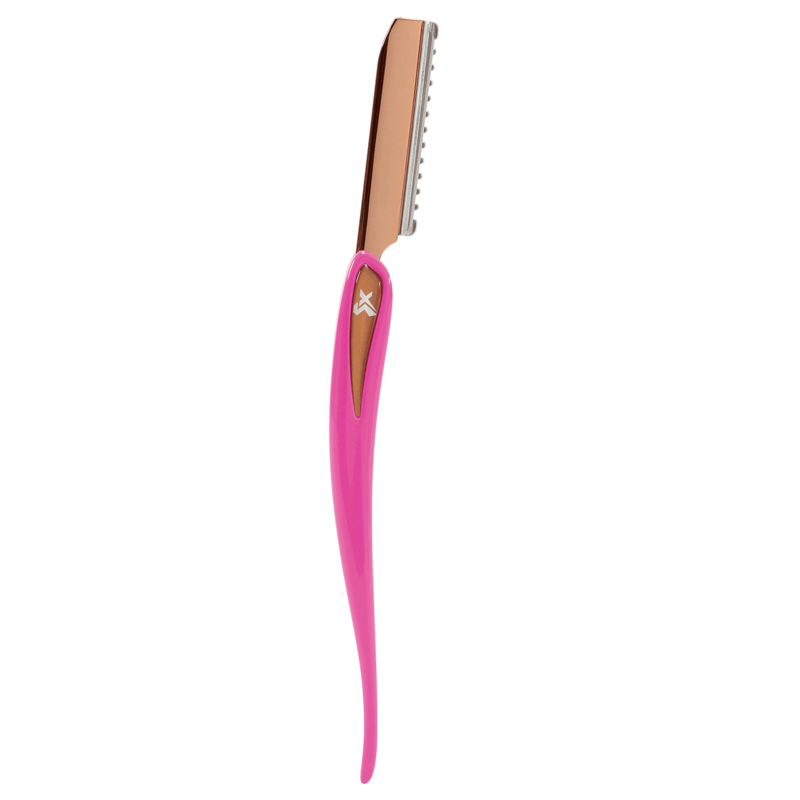 Each razor is inspired by fashion while offering intuitive comfort while you style. 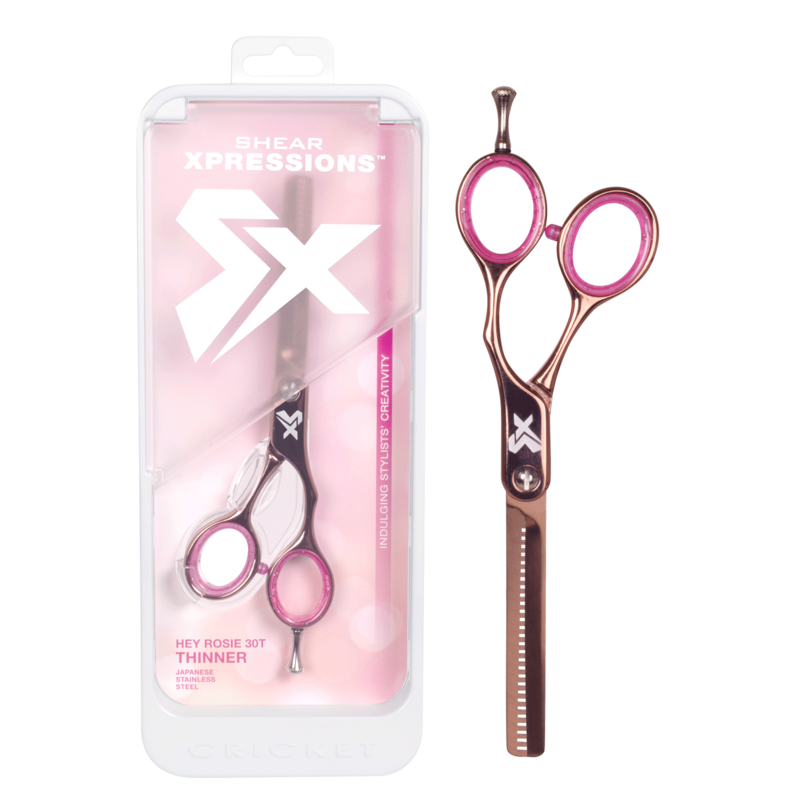 NEW shear collection - Shear Xpressions™. Each shear takes hints from fashion while staying true to what focused stylists require when creating and cutting hair. 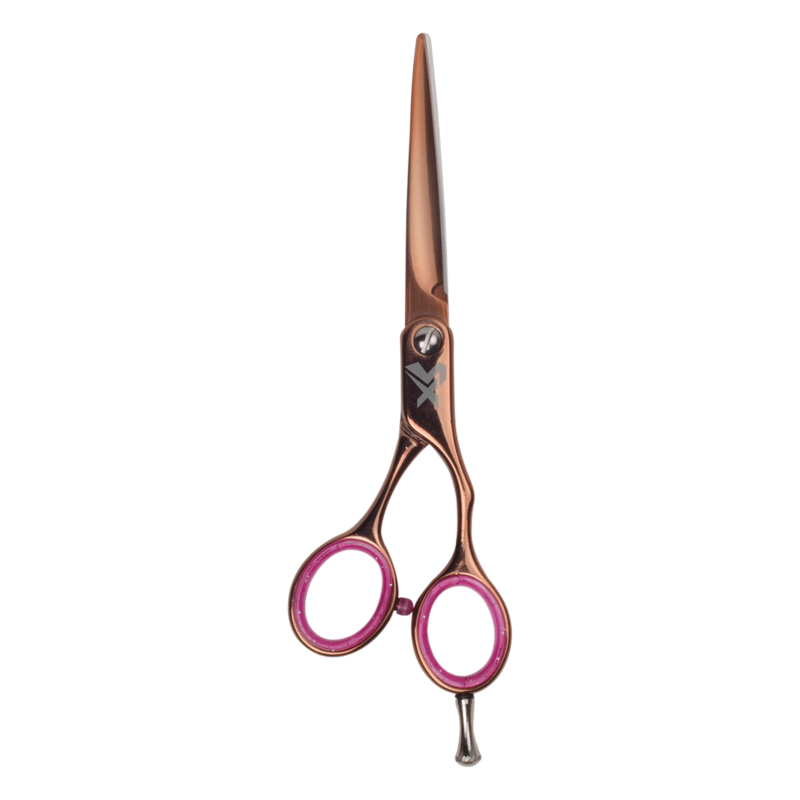 Shear is packaged in a reusable shear storage case, to protect shears when not in use.